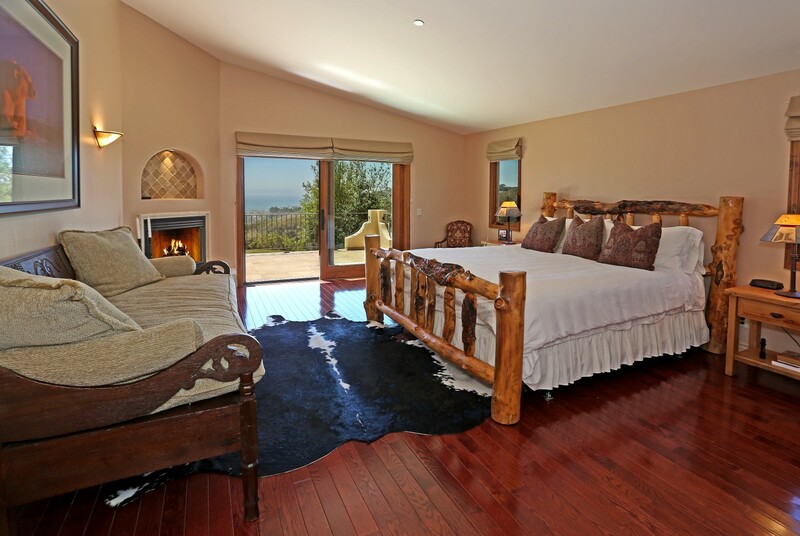 This breathtaking Spanish Villa at 129 West Mountain Drive offers the best of Santa Barbara living, with an exclusive private location and gorgeous ocean and mountain views. 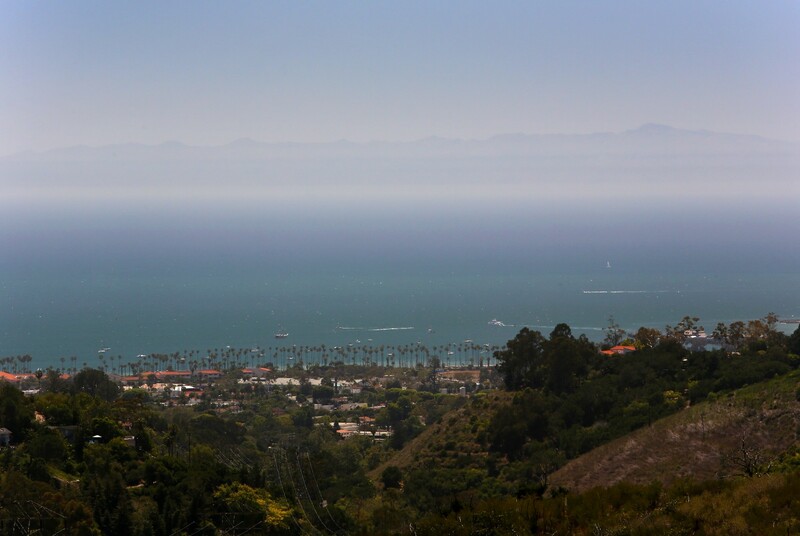 Take a look at one of Santa Barbara’s finest real estate properties below! 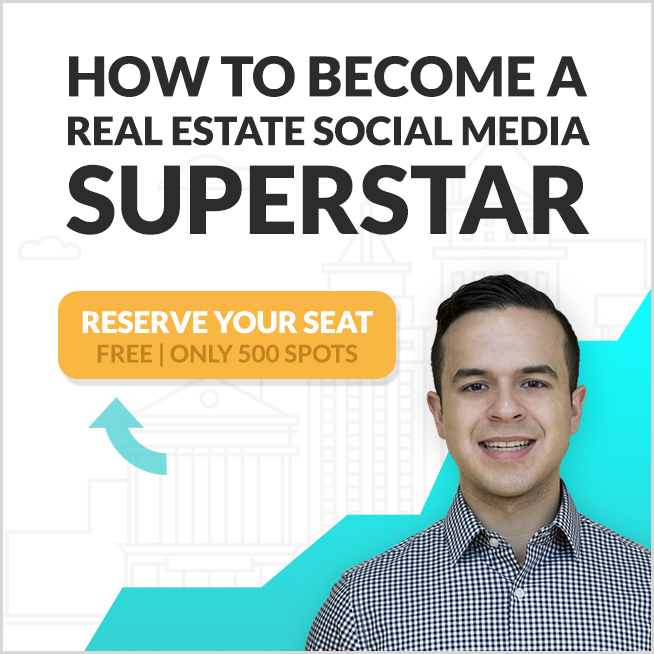 This 3,900 square feet villa is designed with four bedrooms each offering views and privacy, four bathrooms, a media room or gym and large sun-filled decks and patios. Formal living and dining rooms flow seamlessly together providing a wonderful ambiance for everyday living and entertaining. 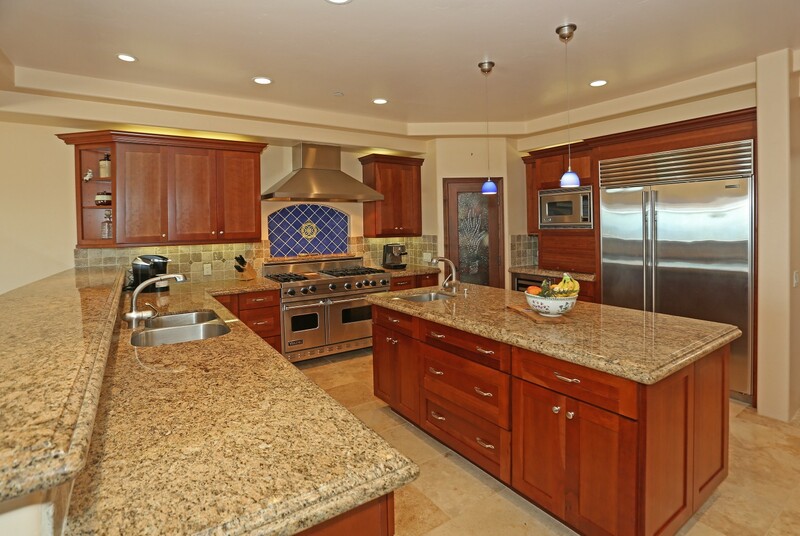 The gourmet kitchen with large island and granite counter-tops opens to great room. 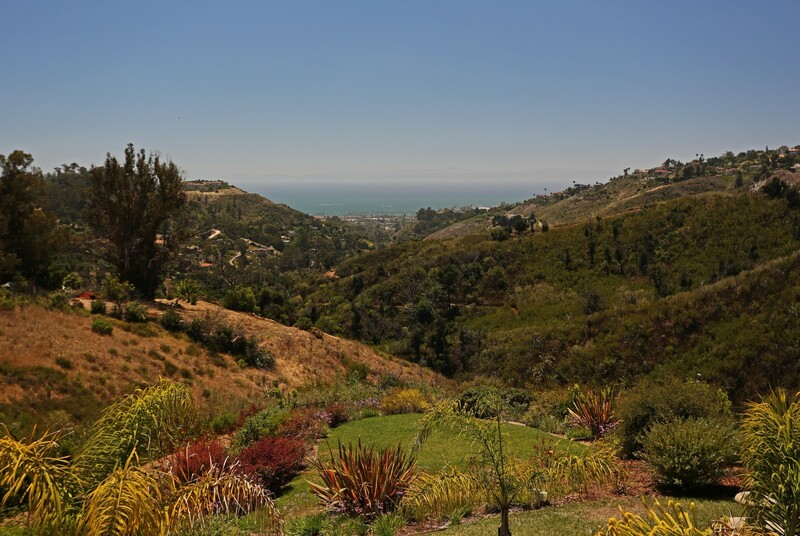 The gardens are lush and low maintenance with the backdrop of the mountains and ocean all around. 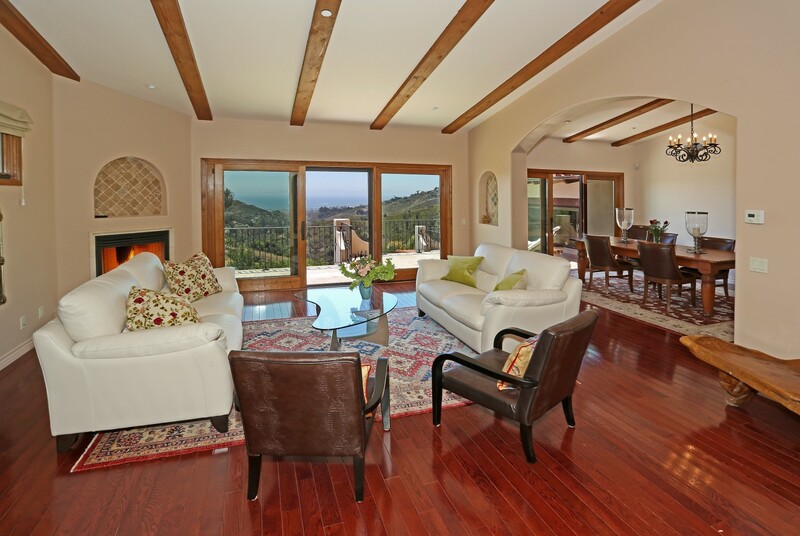 This easy living, relaxed home is just minutes from everything Santa Barbara offers! 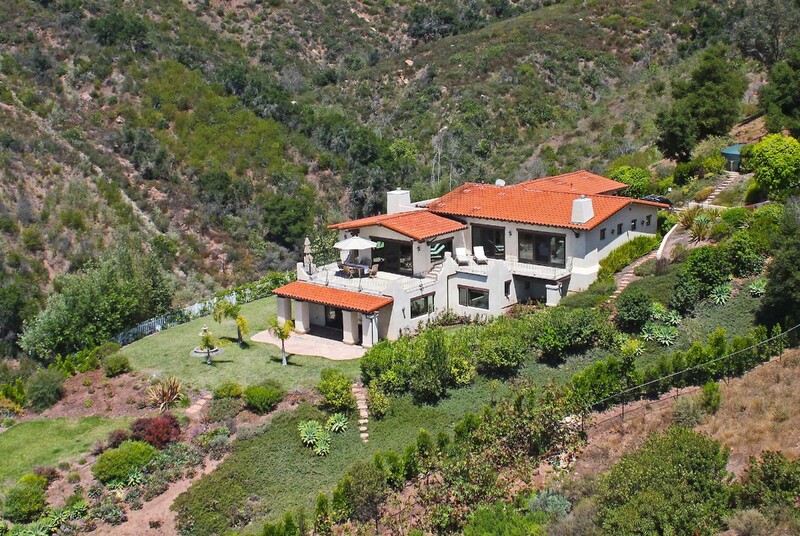 This gorgeous Spanish villa is for sale at $3,195,000 by Kogevinas Luxury Properties, Berkshire Hathaway Luxury Collection.